Plant-based proteins have risen to popularity as studies have continued to show the advantages of a plant-based diet. Past assumptions that plant proteins were inadequate, as compared to animal proteins, are now being debunked. The health-conscious community has therefore flocked to the many available options, from pea protein to sprouted amaranth protein and everything in between. What Are The Most Popular Plant-Based Proteins? These days it seems as if you can harvest protein from just about anything. While that might be true, what consumers are seeking is quality. For this reason, those of us in the health-conscious community may lean more towards plant-based proteins. As studies continue to provide innumerable cases bolstering the health advantages of a plant-based diet, it’s no wonder that we flock to plant-based protein. 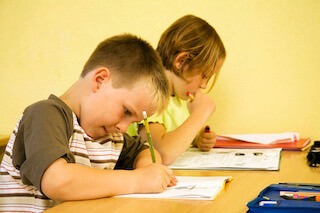 One particular case study was conducted by medical doctors Tuso, Ismail, Ha, and Bartolotto. The study involved a 63-year-old man who switched to a plant-based diet. Within 16 weeks, he was able to eliminate the need for the high blood pressure medications amlodipine and hydrochlorothiazide and diabetes medication glipizine in addition to his NPH insulin. Some of the most popular proteins are from soy, peas, hemp, and rice. Before you click the “x” button, we’re all aware that soy has lost its shine based on findings linking the legume to cancer, thyroid problems and much more. It looks as if pea protein is the new soy for a number of reasons. Authors Bebault, Paizis, Deley, Guérin-Deremaux, Saniez, Lefranc-Millot, and Allaert compared pea protein with whey protein and their effects on muscle thickness and strength. The findings showed that pea protein contributes to just as much muscle strength and thickness as whey protein in subjects between the ages of 18 and 35. Therefore, it’s an adequate substitute for animal-based protein. Furthermore, a popular protein source is brown rice. Researcher of endocrinology and nutrition, Douglas S. Kalman, found that organic rice proteins and isolates could be used to replace other proteins without nutritional loss. For example, rice resulted in the same recovery time as whey. Another form of protein, hemp, not only supplies the body with protein but is also known for its omega-3 and omega-6 composition, cardiovascular benefits and ability to prevent cancer and tumors. 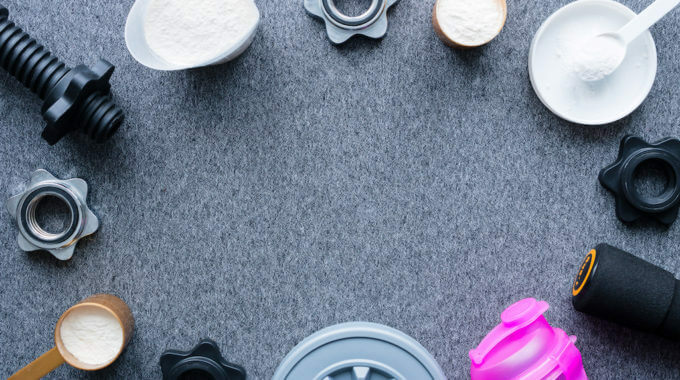 Which Plant-Based Protein Powders Top the List? 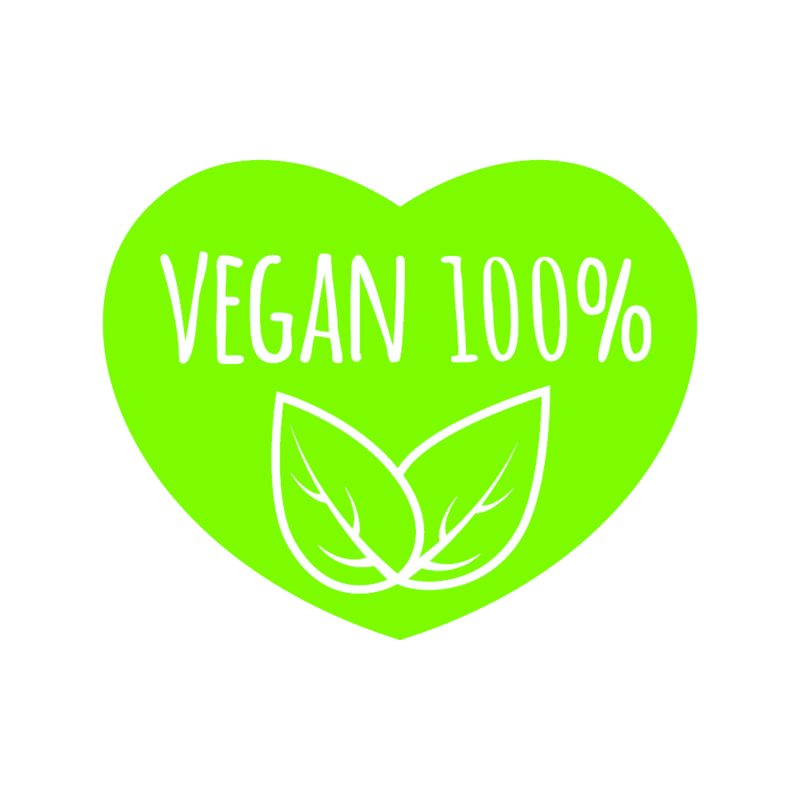 Below you’ll find reviews of some high-quality best tasting vegan protein powders. In addition to their nutritional value, they don’t abandon good taste. First up is a vegetable blend that harnesses the best of veggies, such as vitamin A, iron and even a hefty amount of protein. One of its best assets, the protein content, is sourced from peas. It also includes protein from sacha inchi, a Peruvian seed that contains omegas 3,6, and 9 in addition to being hypoallergenic. According to Organic Facts, sacha inchi contains multiple vitamins and minerals, such as calcium, potassium and vitamin E.
Sacha inchi supports digestion, heart health, skin and hair health, improves sleep, helps with cognitive function and lowers “bad” cholesterol. The inclusion of super greens is an additional perk. They include kale, papain, alfalfa grass, broccoli, and spinach. Although the taste of these blends has mixed reviews, there are a few flavors from which to choose; They include almond, berry, vanilla, and chocolate. 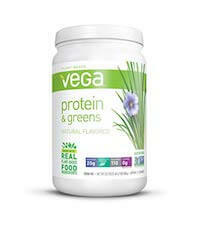 This protein blend gives you 3 of the most effective plant-based proteins: brown rice, pea and chia seed. 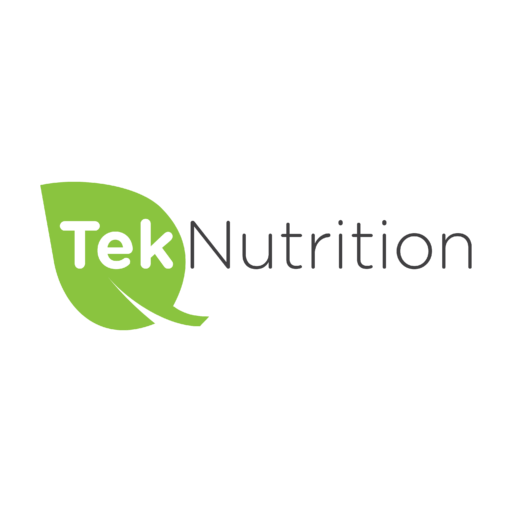 As mentioned earlier, pea and rice proteins are high-quality proteins that can even be an adequate replacement for whey. You’ll also benefit from nutrient-dense chia seeds. According to the article entitled “Benefits of Chia Seeds,” these seeds from the Salvia hispanica plant are the most protein-rich plant sources of protein. They also are so full of nutrition, it is said that Mayan warriors consumed a small amount to get a whole day’s worth of nutrition. The protein is available in creamy chocolate fudge, vanilla bean, and peanut flavors. Although for a small few the taste is acquired, many consumers praise the taste. If you’re tired of the same old blends, Naturade offers a unique plant-based blend that includes pea, chia, potato, chlorella and quinoa proteins. Although pea and chia proteins are more common, the less popular proteins have their benefits as well. For one, quinoa is a popular gluten-free wheat alternative that’s high in protein. Healthline: Authority Nutrition discusses the advantages of eating quinoa. For example, it’s very high in iron, magnesium, manganese, phosphorous, and of course, protein. Speaking of protein, quinoa is a complete protein, which is difficult to find unless you’re consuming animals proteins. Potato protein adds to the taste while chlorella protein adds even more health benefits. CA Andre and RE Merchant of Virginia Commonwealth University found chlorella to be useful in treating high blood pressure, cholesterol, fibromyalgia, and ulcerative colitis. It’s available in chocolate and vanilla and customers love the taste. This protein comes in a blend of pea, rice and sacha inchi proteins. What also makes this one unique is the inclusion of ancient grains, which are buckwheat, quinoa, amaranth, chia and millet, and they are also organically grown. One National Institute of Health article that discusses the incorporation of ancient grains, written by Dixit, Azar, Gardner, and Palaniappan, discusses the benefits of ancient grains as opposed to white flour and rice. Ancient grains, which have lower glycemic indices, do not promote diabetes and heart problems like white rice and flour. These grains are also more nutrient dense than other grains and carbohydrates. Optimum Nutrition Gold is available in many flavors, such as vanilla and french vanilla, and the taste is awesome. 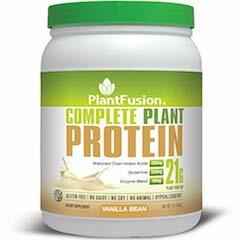 PlantFusion includes a fusion of pea, sprouted quinoa, artichoke and sprouted amaranth protein sources. Peas, quinoa, and amaranth are adequate sources of protein with the addition of artichoke. Artichokes are quite high in protein compared to most vegetables, and they’re great for fiber, antioxidants, and prebiotics. The vanilla bean, chocolate and cookies and cream flavors are all tasty. Depending on your taste buds, you’re bound to find the right one for you. 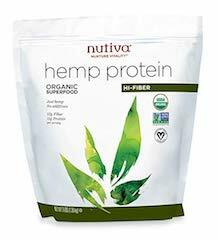 This protein powder keeps it simple, providing you with the power of hemp but doesn’t sacrifice the amount of protein; It contains 15 grams of plant protein per serving. It’s also high in essential minerals iron, zinc, and magnesium and has a natural, pure taste without added sweeteners or flavors. Although some have reported it to have a grassy taste, they still appreciate the health effects. 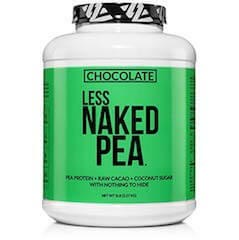 The name speaks for itself; You can’t get much simpler with Naked pea protein, which only contains yellow pea protein. Although it’s simple, it has a whopping 27 grams of protein per serving. It works like a charm and tastes great. 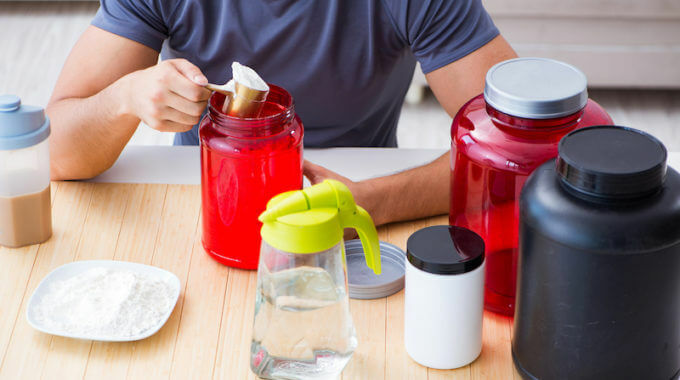 Now that you are familiar with some of the highest quality, best tasting vegan protein powders, it’s up to you to decide which best suits your lifestyle and taste buds. Sometimes finding healthy and great tasting products takes some researching and product sampling. As for our review, Orgain Organic Plant Based Protein Powder is our best choice while Nutiva Organic, Cold-Processed Hemp Protein offers the best bang for your bucks.